Store retailers can encourage healthy change among their consumers and in their community! 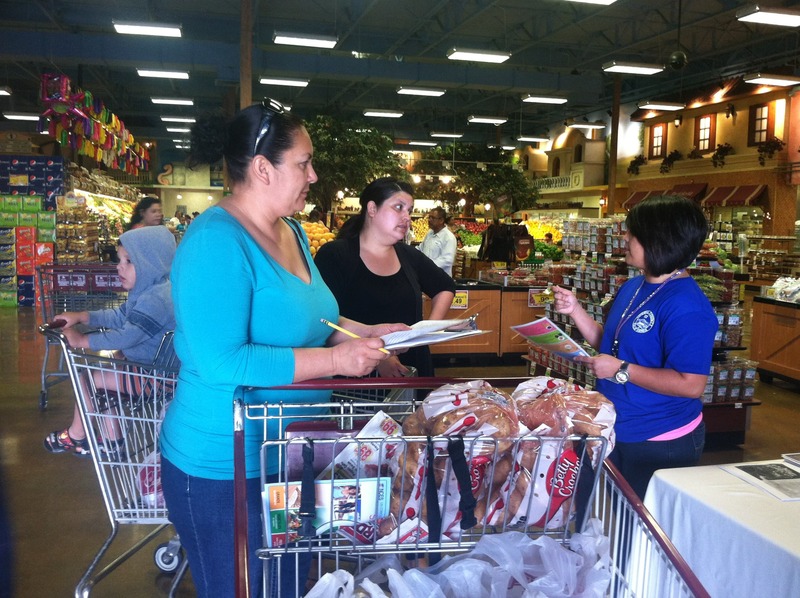 Tools and resources are available through the Network for a Healthy California - Retail Program to help increase the consumption and purchase of fruits and vegetables among low-income individuals and families. Find out if your store is eligible for no cost marketing, in-store promotional activities, food demonstrations and taste tests, store tours, merchandising materials such as seasonal and cross-promotional signage, newsletters, recipe cards, and more! Trainings are also available to retailers interested in improving the quality and variety of produce to its consumers. For more information about the Retail Program, please contact Yoliviviana Sanchez at (442) 265-1385 or yolivivianasanchez@co.imperial.ca.us.